Grand Master Yoon also has an Acupuncture and Acupressure Clinic located at the school, where he is the Awarded Chairman of the Canadian Chapter, and has also received a Commendation from the International Tong Eui Science Association. Grand Master Yoon is available for Acupuncture and Acupressure sessions by appointment. 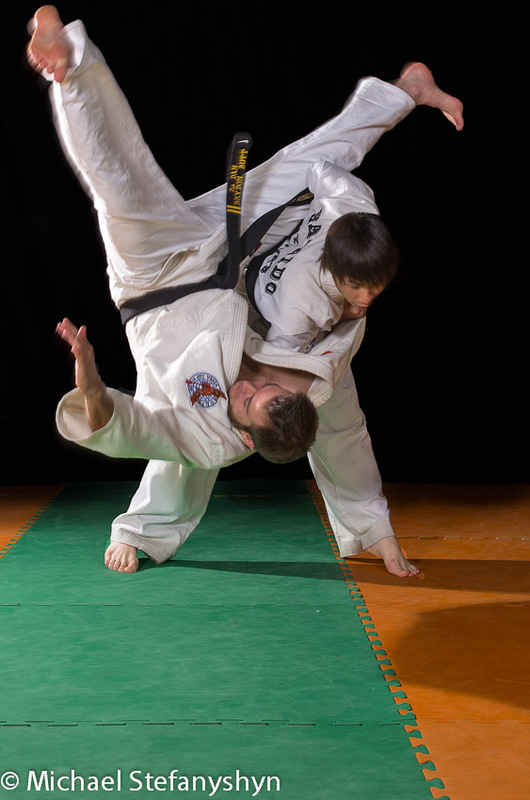 Grand Master Yoon has dedicated his life to the practice and development of Martial arts. His theories and practical knowledge far exceeds mere technical aspects of the martial arts. Master Yoon is still active as a Martial Arts teacher and is sought after by many Martial artists worldwide to share his 60 years of Martial arts knowledge with them. Master Yoon has always adhered to strict traditions and only accepts private clients who he feels will honor the martial arts and adhere to Hapkido's code of ethics and conduct. • Joined at age 9 in 1985. • Became very passionate almost immediately. • Throughout all his training he didn't miss a day of regular classes, in fact he received many yearly awards for attendance. • He earned his Black Belt at age 14. • At the age of 16 he started teaching Hap Ki-Do at Community Centers throughout the city. • At the age of 18 he earned his 2nd Dan Black Belt. • At 18 he also started teaching at Master Yoon's Studio Part-Time while he was going to College. • Was CFCN Athlete of the Week 1992. • At the age of 21 he earned his 3rd Dan Black Belt and also started teaching at Master Yoon's Studio on a Full-Time basis. • 1997 graduated from Mt. Royal College in Marketing Management. • At the age of 24 he received his 4thDan Black Belt. • At the age of 29 he received his 5thDan Black Belt, which is his current belt. • MMA coach with a great track record . • 2010 Sarasota WBJJA Sarasota Brazilian jui jitsu gold medal. • 2012 CBJJF B.C Open provincial champion gold medal masters division. Bobby is also a high level personal trainer, and the owner of Athlima Fitness, Bobby is now working with select clients on a application basis. To find out more contact Bobby at Athlima Fitness (403) 607 1992. •Joined at the age of 9. •Achieved his black belt at the age of 13. •Is actively involved in demonstrations. Sumeet has been in Yoon's Martrial Arts for over 12 years. • Joined at the age of 8. 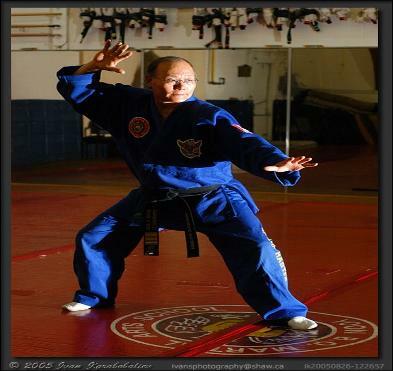 • Hap Ki Do allowed him to cope with bullying and gain confidence. • Received his black belt at the age of 14. • Was Tournament champion for 5 consecutive years (2003-2008). • Began apprenticing under Head Instructor Bobby at the age of 15. • Was the Captain of Yoon's Martial Arts Demo Team. • Was the 2006 City Champion for Diving. • At the age of 20 received his 3rd Dan Black Belt. • Amateur MMA Record of 3-0-0. • 3rd degree Black belt. • Referee for 10 years. • Head judge 10 years. • Referee for 15 years. • Head judge 15 years. Richard has been with Yoon’s Martial Arts School for over 9years. • Joined at the age of 10. • Earned his black belt at age 14. • Is actively involved in extra training and demonstrations. • Received the Jake Buitenwerf virtue award for Leadership and Independence. 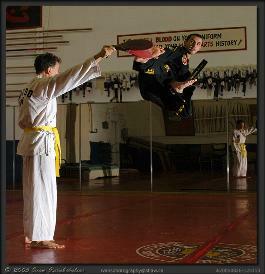 • Junior Black Belt Instructor. • 2 x Hapkido Champion. • Started assistant instructing under Instructor Bobby in 2011.